representation, and unhealthy co-parenting. 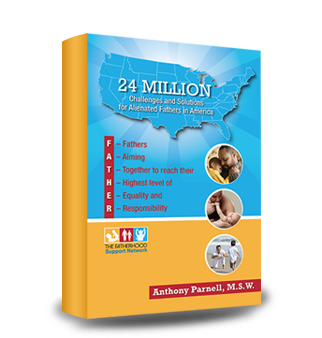 The book 24 Million not only sheds light on the epidemic of absent fathers in America. It provides a roadmap for healing and restoration for both fathers and their families.